This workshop will explore questions such as: How does misinformation and echo chambers contribute to polarization in liberal democracies? Can their effects by counteracted by online democratic deliberation? Can democratic states legitimately coerce social networking sites into modifying their online platforms to protect democratic values? 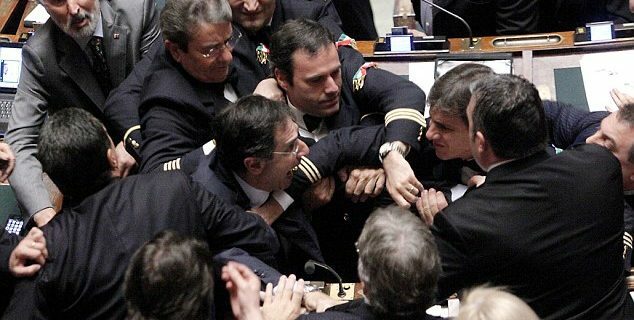 What kinds of speech, if any, should be prohibited on the internet? A common belief is that democracies require informed voters if they are to function well. But when the price to be adequately informed is too high, it makes sense for voters to guide their beliefs by their desire for comfort, affiliation, and belonging. Does this conflict with the epistemic demands of democracy? If it is true, as some political scientist and psychologists allege, that political belief-formation is primarily driven by social identities and ‘tribal’ allegiances, does this make us irrational? Our kickoff event took place in London in May 2018. We had over 200 submissions from which we selected 5 speakers. The keynotes were Elizabeth Anderson, Robert Talisse, and Kristoffer Ahlstrom-Vij. Photos of the event are in our Gallery. 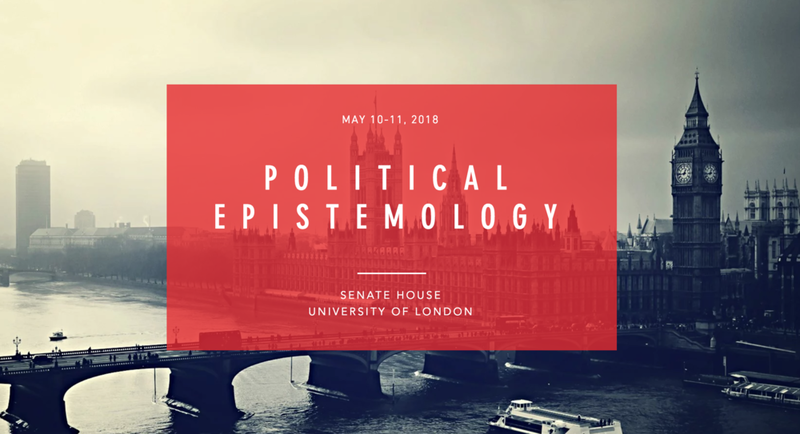 We are organizing a workshop for 14 authors contributing to a volume titled Political Epistemology. Participants are: David Estlund, Fabienne Peter, Elizabeth Edenberg, Jason Brennan, Catherine Elgin, Alexander Guerrero, Thomas Christiano, Regina Rini, Kristoffer Ahlstrom-Vij, Michael Hannon, Michael Lynch, Robert Talisse, Jeroen de Ridder, and Jennifer Lackey. As part of the Being Human festival this November, we'll be organizing an event on "Post-Truth Politics in the Pub". After all, isn't the pub where most political debates take place? The plan is to have 4 speakers give short (i.e. 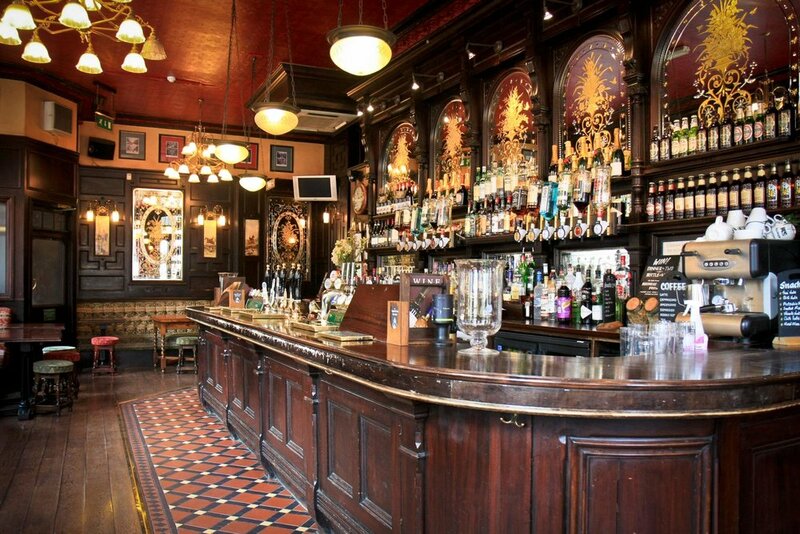 10 min) presentations to the general public, as well as engage them in discussion, in a pub in central London.